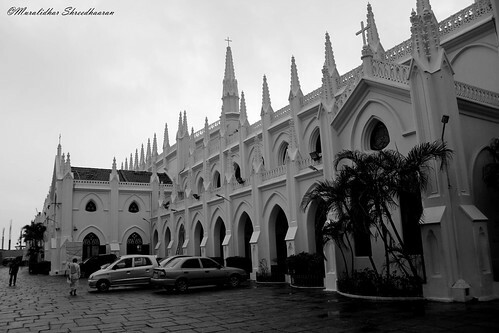 San Thome Basilica, a photo by mshreedhaaran on Flickr. What a sight ! Awesome is an understatement !